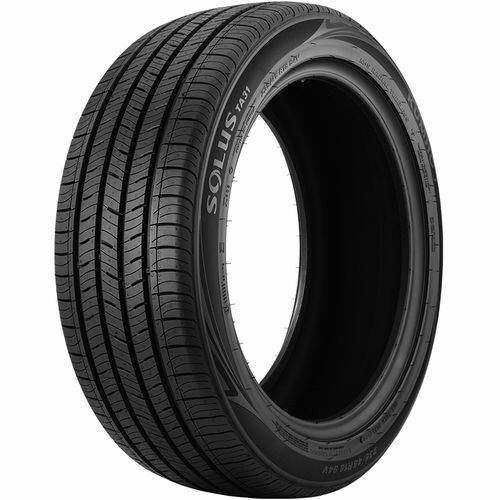 The Kumho Solus TA31 is a grand touring all-season tire specially developed for drivers looking for responsive handling, year-round traction, and longer wear. Ideal for sporty coupes, sedans, and crossover vehicles, the Kumho Solus TA31 gives you the confidence to drive on the road even at high speeds. Its™s used as original equipment on the Hyundai Sonata, Kia Soul, and Chrysler 200. 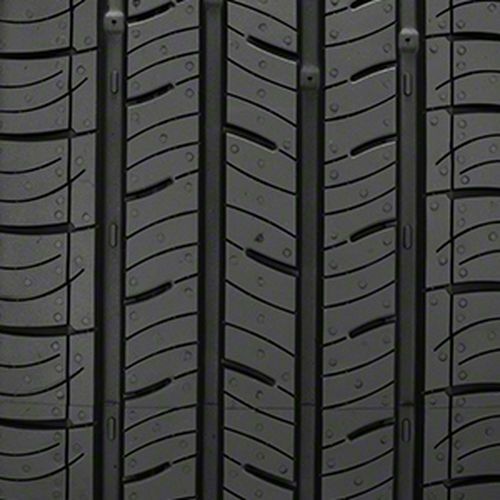 It features an silica-based compound molded into a five-rib symmetric tread design to deliver traction in both wet, dry, and light snow weather. 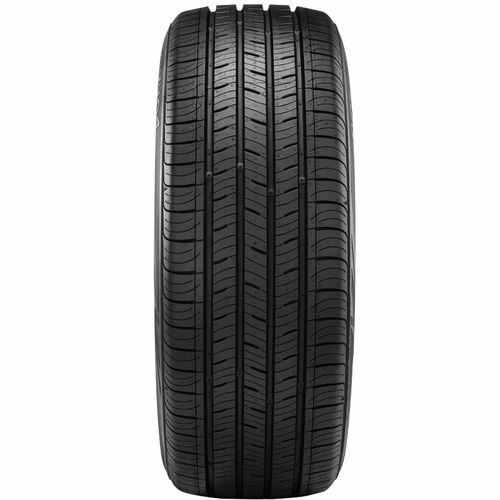 The tread design consists of a continuous center rib flanked by large shoulder blocks and intermediate ribs to provide reliable handling and an even wear. Enhancing wet weather traction are the four circumferential grooves and lateral notches which evacuate water from under the footprint and increase hydroplaning resistance. It is backed by a 60,000-mile treadwear warranty. 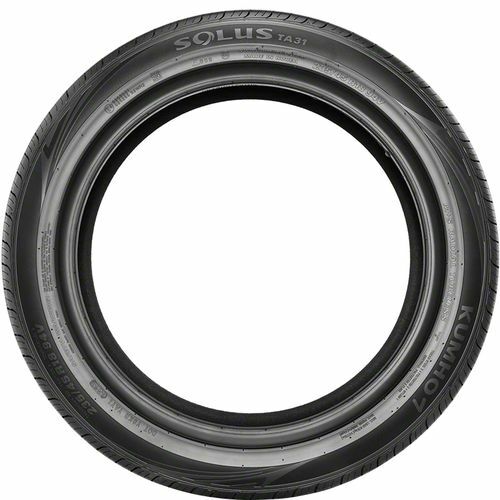 Purchase includes the Kumho Solus TA31 tire only. The wheel rim shown in the picture is not included. Picture provided is a stock picture from the manufacturer and may or may not reflect the actual product being ordered. All Kumho Solus TA31 tires are continuously developing with manufactured improvements. With that said, Simple Tire and the manufacturers have the right to change these tire specifications at any time without notice or obligation. Please Note: Specifications of the Kumho Solus TA31 tires shown above are listed to be as accurate as possible based on the information provided to us by Kumho tires. Worst tire for snow I had in a long time . I am happy I chose Simpletire.com and these Kumho tires. I am doing two at a time for affordability and these are so great, I am going to make the same choice soon. You won't regret getting these tires. Excellent!! By submitting a review, each person received a sweepstakes entry.